Get baby horoscope online, kids astrology, children kundali, new born babies birth charts, Zodiac Nakshatra Names for kids with Vedic astrology By Rohit Anand at Divyatattva, New Delhi ,India. In Hindu astrology names kept on birth are very important as these carry certain sound vibrations that impact our brains, psyche and circumstances in life. So it becomes significant that we choose the right name and with correct letter when the baby is born right from the beginning before that name becomes part of his or her personality and start affecting the child future in positive ways. We have witnessed that many celebrities changing their names in the advanced age to make it more auspicious and favorable to activate the blessings of certain planets and creating sound vibrations that brings out the best in them and get success, money,prosperity, health, name and fame in life quickly. But there are few who think name doesn't carry any value or impact, its just the ignorance of a individual to think so. When the sounds of mantras, meditation, music can have influence upon our mind, mood or temperament then names that is called again and again daily also influences the children psyche in negative or positive ways with the sound vibrations. There are certain blessed names and cursed names too that can enhance the auspiciousness or negativity of your kids life and not every name suits everyone that parents usually keep with whims and fancies now a days. We at Divyatattva will help you to keep baby name from some of the best choices according to vedic astrology and numerology that will bring out the best in your child as he or she grows up and that will limit the impact of any negative planetary influences if any in the horoscope charts. In your child horoscope you will also find the constellation alphabets, Ghata Chakra, Adrishta chakra, avakahada chakra, (Lucky and favorable things for the child in life), lagna Kundali, navamsha kundali, vimshottari dasha details along with many other useful data for your kid. 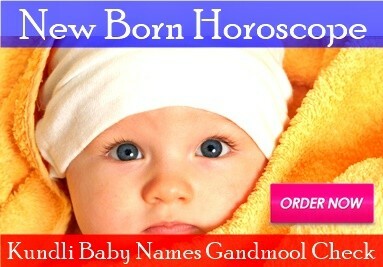 For getting the children horoscope or newborn baby report and names you need to send us the following details. We need to to know parents Name, date of birth, accurate time of birth, city of birth, state of birth, country of birth, gender of child, your present location, your email address. When you have sent us the request for making child's horoscope with the correct birth details and deposited the fees, we will be sending you the 10 best names for your child with their meanings for selection as per your choice. After you have sent or given us the name that is to be printed on the horoscope we will send the horoscope of the baby in English by email provided by you. *Free Vedic horoscope chart for baby boy or baby girl in details. Get detailed baby birth charts. * North Indian or South Indian style natal charts for children. 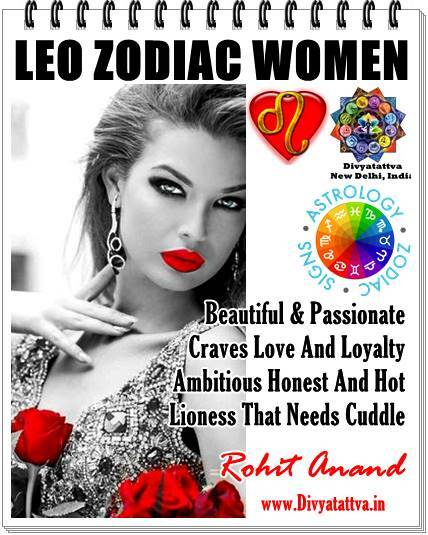 * Zodiac or Rashi and Nakshatra of the kid. * We provide 10 free Auspicious names for the new born baby with their meanings. * Puja of child if required at the time of birth. *Gandmool nakshatra check, Mngalik Dosha check and any other dosha that requires remedies. * Kaal Sarp dosha check in the baby or children birth charts. Consultation Fees : USD $ 56. Euro € 56. INR Rs.2200/- . You can pay the fees by : Bank transfer, IMPS, NEFT, Paypal, Check and Cash. 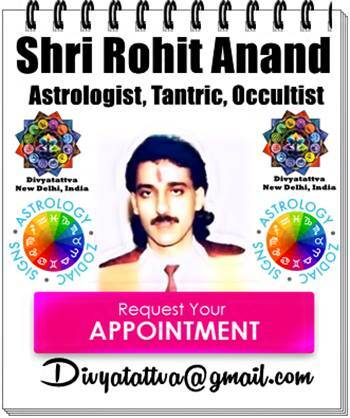 If you want a personal appointment with Astrologist Shri Rohit Anand Ji at his New Delhi office, you need to contact us (with reasons for appointment) on the above mentioned email address and further instructions will be given to you for the same. Note : All new born baby horoscope charts, children names will be sent by email provided by you after the receipt of the consultation fees.